Looking to own some real estate around Downtown Fresno? Here are 5 local area houses for sale, ranging from $275,000 to $410,000, as featured on Realtor.com. 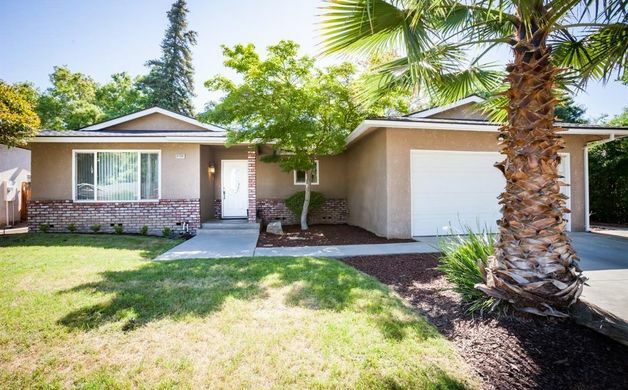 Wonderfully updated, 5 bedroom 3 full bath, McCaffrey built home in Northwest Fresno with 2 isolated bedrooms downstairs. Enter and you are greeted with Acacia hardwood floors in open vaulted ceiling Living Room/ Formal Dining Room combo. 1st Isolated Bedroom in front near door. New kitchen features quartz counters over chocolate birch veneer cabinets, decorative tile backsplash, stainless steel appliances, gas stove, center island with pendant lighting and pantry with pull-out shelves open to Family Room with fireplace and media niche. 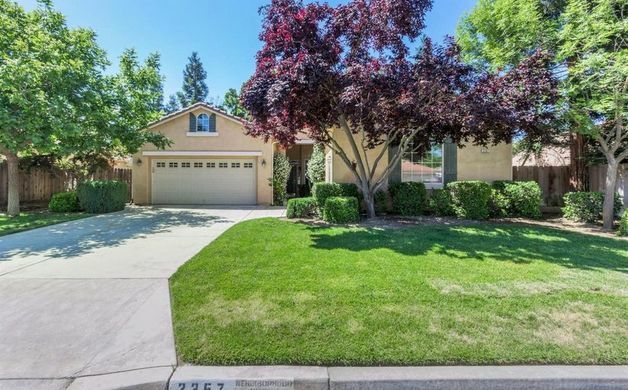 Don't miss out on this beautiful ranch style home in the heart of Fresno. 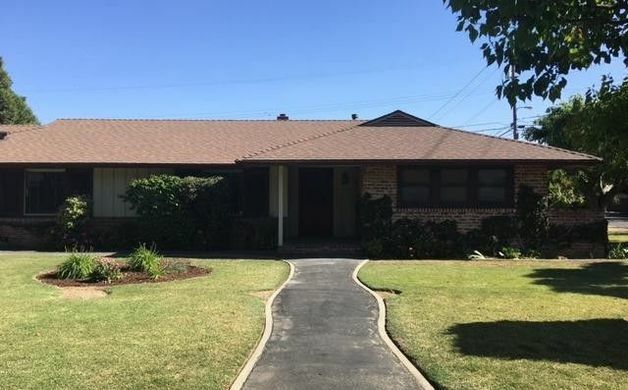 Upon entry into this gorgeous three bedroom, 2 bath home you are welcome by original hard wood floor precisely installed by the builder owner. The home opens up into the large living room which shows off a large wood burning fireplace with panoramic windows that look into the beautiful manicured mature backyard. The kitchen is as amazing as it features original life time stainless steel counter tops! Additionally, new designer flooring by Bedrosian Tile is featured in the kitchen, guest bathroom and master bathroom. New custom lighting is also featured in this home along with new custom window blinds and a new composition roof. The mature landscaping in the backyard features various fruit trees and beautifully manicured rose bushes. Single Family Home has 4 beds, 3 baths, and approximately 2,558 SF on approximately 6,200 SF of lot. Nice and convenient location for parks, trails, schools and many amenities. 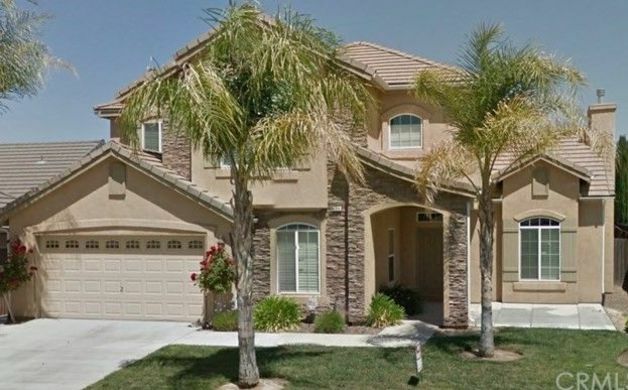 Here is your opportunity to own a 4 bedroom home in one of Fresno's most convenient locations for under $300k! Located near Palm &amp; Herndon, this lovely home is convenient to everything your family might need. Upon entry you'll be greeted by one of Hallmark Homes' sought after floor plans. You may notice some of the energy efficient upgrades such as dual pane windows, ceiling fans, newer water heater, double oven, and dishwasher. Don't miss the newer 16 seer central air unit as well! As you step out back you'll find the pool with recently refinished plaster. Don't miss this spacious 2136 sf 3 BR 2 BA Sommerville home in NE Fresno! 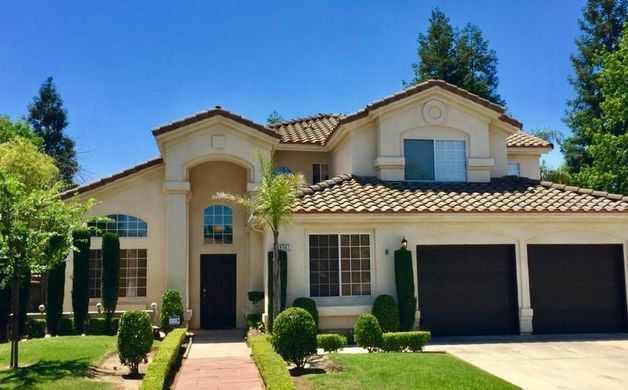 This home boast an open floor plan, formal dining room, a large bonus room that could be used as a 4th bedroom, wood floors in dining room, hall, and main bedroom, and tile floors in kitchen and high traffic areas. There is a spacious kitchen with a gas cook top and island for the cook, along with an informal dining area. Have a home for sale? Send us some info about it by contacting us and it might be featured in our next Homes Report!